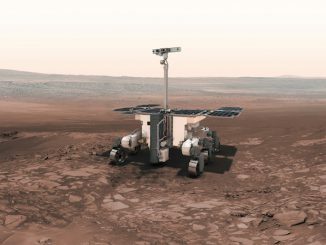 Europe’s ExoMars rover will not be ready for launch in 2018, officials said Monday, forcing a two-year delay for the ambitious mission to drill into the Martian surface and search for the remnants of past life. 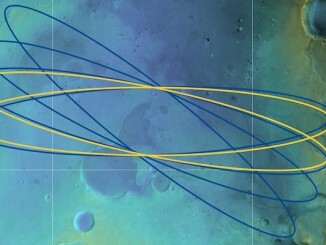 Scientists have selected Oxia Planum, a shallow basin connected to dried up channels carved by ancient water flows, as the prime landing site for Europe’s first Mars rover set for launch in 2018. 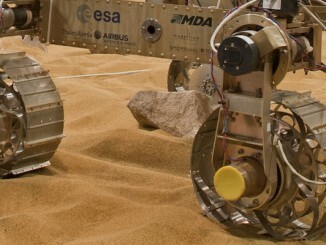 With the flagship-class ExoMars program nearing the finish line after a decade in development, European Space Agency officials want to complete negotiations with the mission’s industrial teams before committing to a 2018 launch date for a European-built Mars rover.